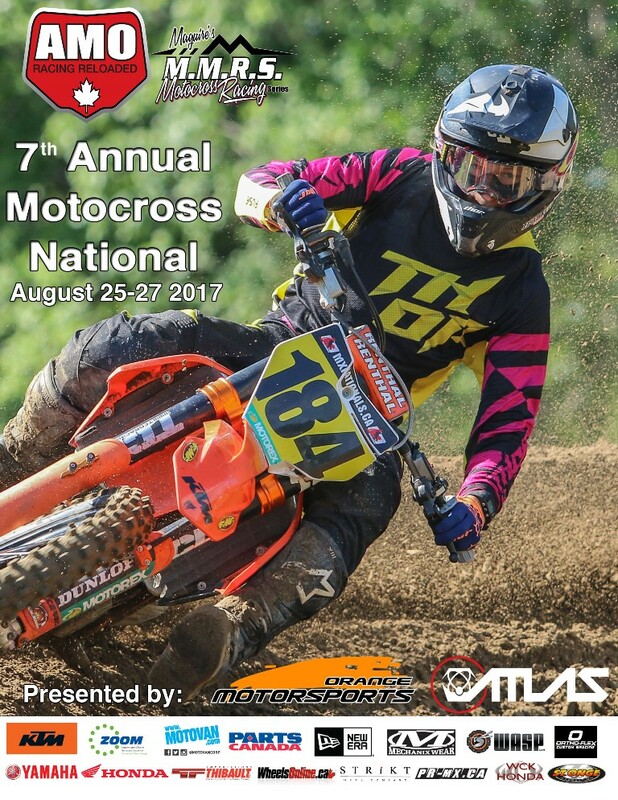 Cycle North is excited to partner with Scotty’s to chase the 2018/19 Future West AX series and the 2019 Rockstar Triple Crown MX Tour. The team of privateer hero’s Graham Scott and Ryan Lalonde will race a CRF250R for AX and the Canadian championship-winning CRF450R for the MX Tour. Graham Scott, from Victoria BC, had a solid 2018 at the Rockstar Triple Crown series finishing the 450 series in 11th. His skill set and determination showed Graham deserves a little extra support for this coming season. Ryan Lalonde really turned heads this summer out of a box van. The friendly privateer from Victoria BC showed that a big heart can go a long way. Ryan finished the 450 series in 9th and was the top privateer. Cycle North Scotty Honda team starts their program on Nov 23/24 in Chilliwack, BC for the opening round of Future West Arenacross.